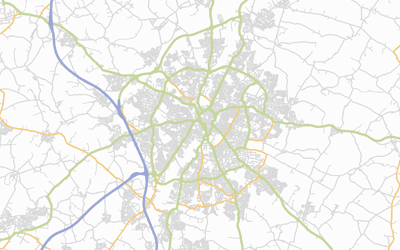 GIS4BUSINESS are independent specialist mapping and geographic information consultants with almost 15 years experience providing mapping and GIS services to a range of sectors in the UK and internationally. 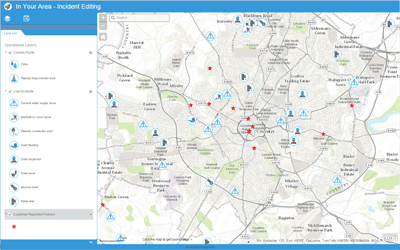 Our goal is to enable organisations to exploit geographic information to aid decision-making and improve efficiency. We are a small business and work closely with our customers to understand their requirements and deliver flexible GIS consultancy, software and data solutions, along with tailored support and training. Our experience ranges from small mapping and development projects through to large scale enterprise GIS implementations for high profile customers. 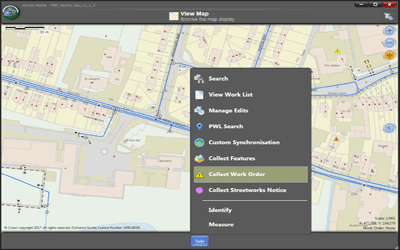 Helping organisations exploit geographic information to improve decision-making. 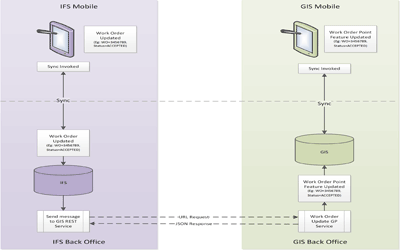 GIS4BUSINESS can supply, configure and customise commercial and open source mapping and geographic information systems (GIS) for desktop, mobile and web platforms. 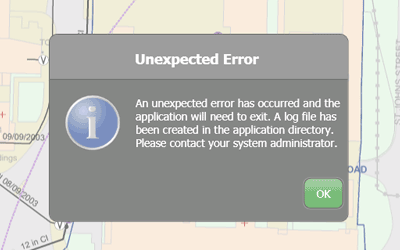 We can provide map data to support your application, manage your spatial data, or host your maps, data and applications in the cloud, greatly simplifying the implementation process. Feel free to explore some of our core services below.